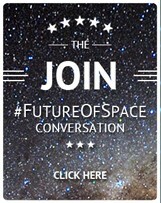 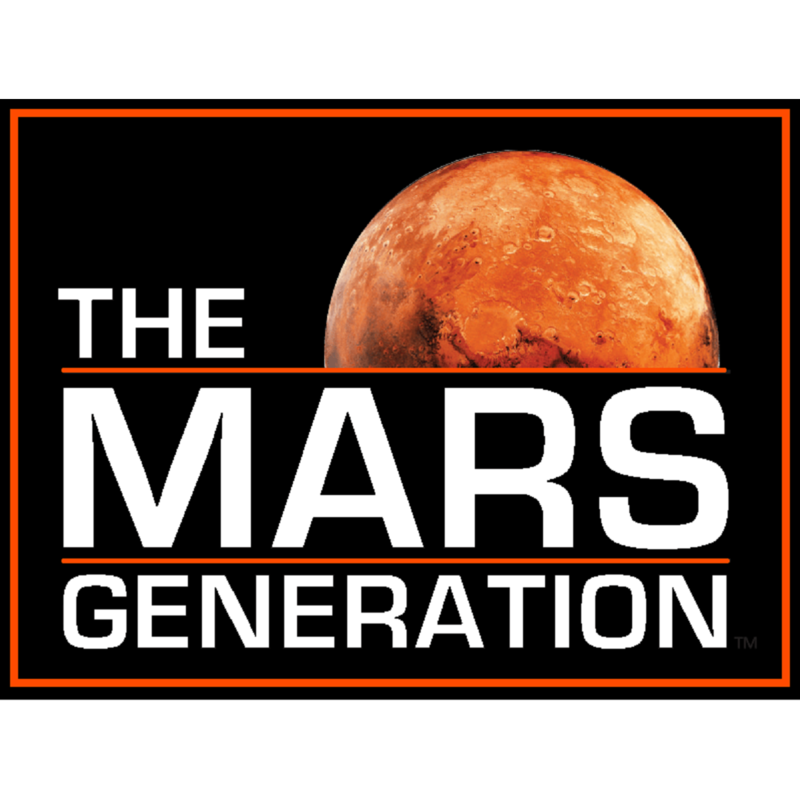 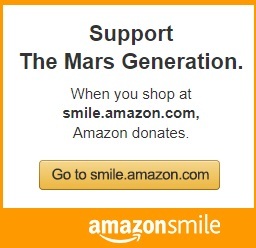 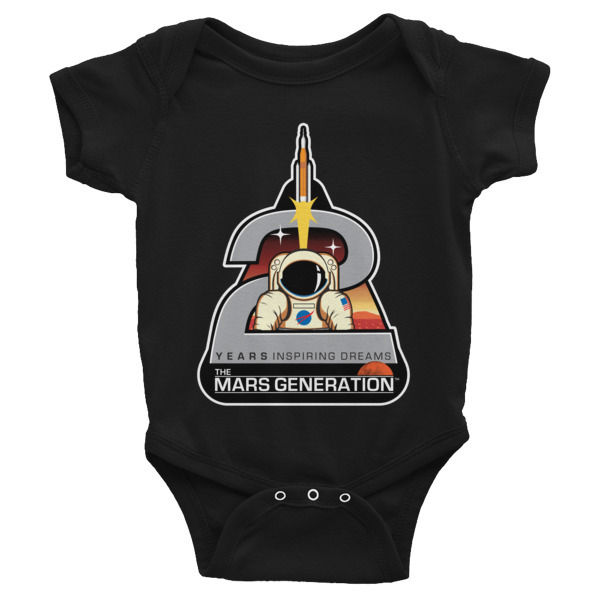 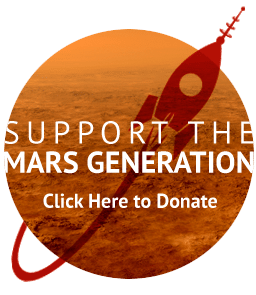 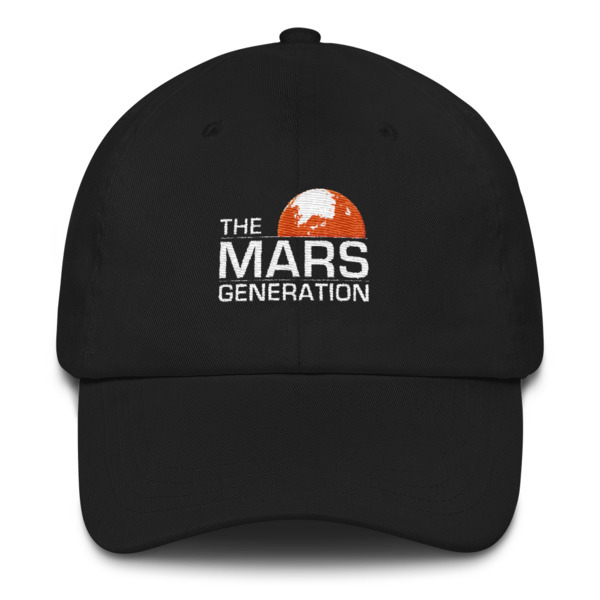 Get your The Mars Generation™ logo cap today! 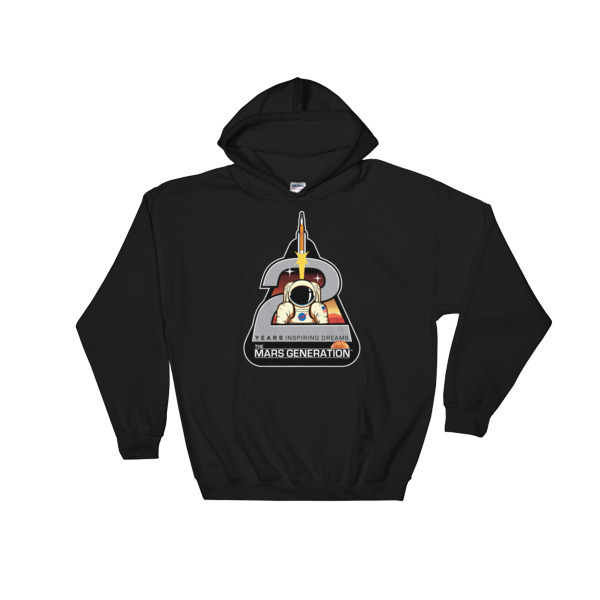 This is the perfect addition to your TMG collection! 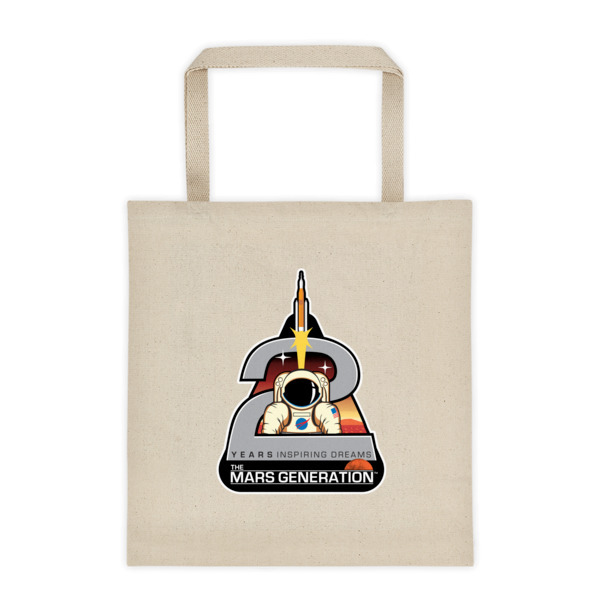 This super soft hat has a low profile with an adjustable strap and curved visor.